Today I'm going to blog about 2 new places that I've discovered in Melaka. 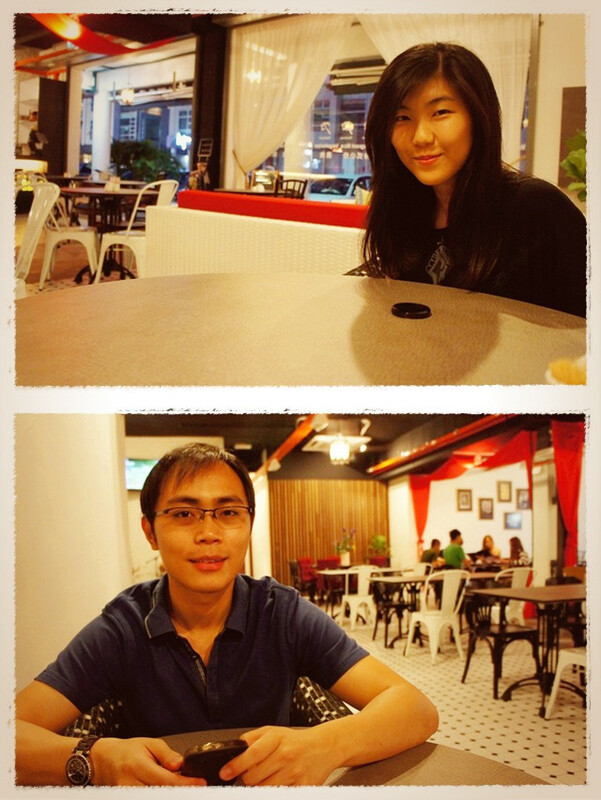 First, it's a newly open restaurant called 72 Celsius which is located at Kota Laksamana. Just few units away from Kensington restaurant. It's a free pork zone. Here are some pictures of the interior. I love the place. It's comfortable and the waiters are friendly too. As for the food, they taste good! You'll be entertained with a singing performances after 9pm. 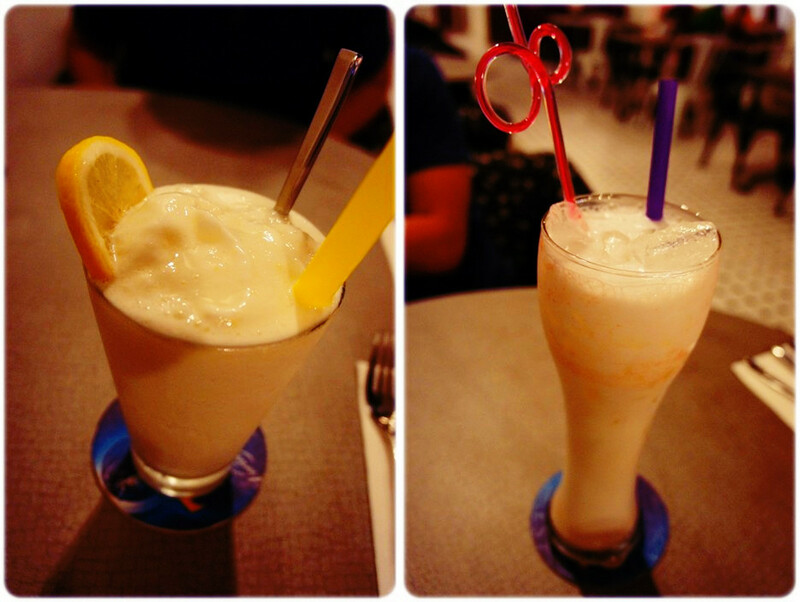 Lemon Yogurt and some other random drink the BF ordered. Can't remember what's the name of it. They have various types of food to choose from. Nyonya cuisine, Western food, Local food, Pasta, Ribs and Steak and so much more! I was having a difficult time to place my order. Couldn't decide what to eat. Everything seems so delicious from the menu. Fortunately, the food does taste delicious. As for the price, it is quite standard with all other Cafes in Melaka. I'm starting to love Melaka even more especially when they open up more restaurants/cafes/chilling places for me. Hunting for good food with good ambiance is one of the reason why I'm living in this world. 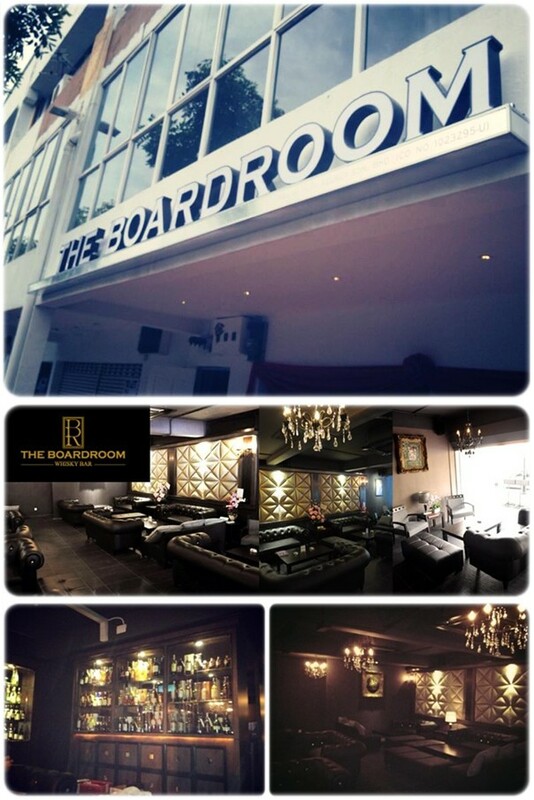 After dinner, we headed to this newly launch whisky bar by the name of The Boardroom. Pictures below are taken from their facebook fan page. The location of this bar is at Melaka Raya. One row with Rock and Roll Restaurant. This place is very unique and special. They have limited seats only. Which means, you don't have to squeeze with others and you'll have lesser noise too. They serve many types of liquors. For the price, I'm not really sure whether it's cheap or not. I'm not a big fan of drinking. For more information, please click their FB page. Mark and his superb baby girl. Steven and his lovely wife. If you're looking for a place to have a business meeting or a discussion or just an ordinary chillax session with your buddies, you might want to consider this place for it's exclusiveness interior. I do аgree with all the idеas you've offered to your post. They are really convincing and will certainly work. Nonetheless, the posts are too brief for starters. May just you please prolong them a bit from next time? Thanks for the post.